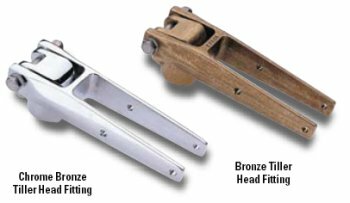 Edson’s Bronze Tiller Head Fittings are hand cast in Edson’s own foundry and have a classic look and feel that compliments both traditional and modern boats alike. 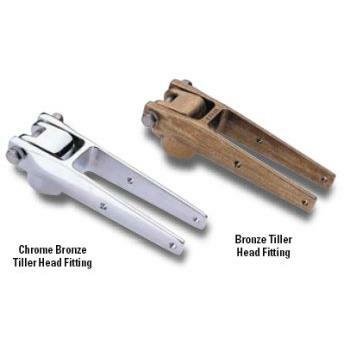 Two sizes for rudderposts 1” dia or 1¼”to 1½” dia. 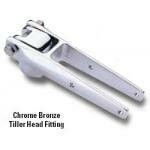 They are available in burnished bronze or chrome plated bronze. 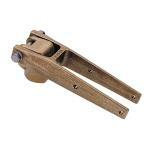 Edson’s Bronze Tiller Head Fittings are hand cast in Edson’s own foundry and have a classic l..